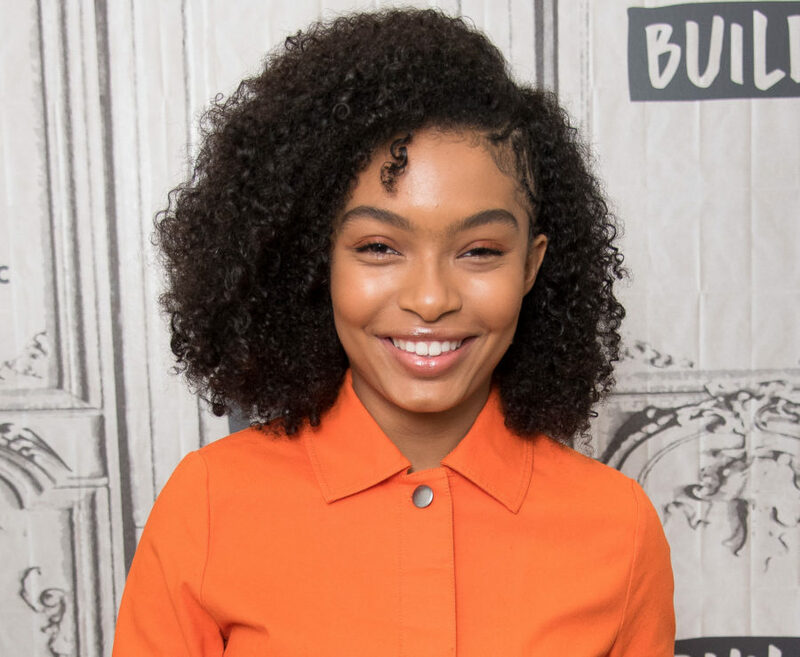 Yara Shahidi is determined to get young people to vote: "Age has never been a limit in terms of social activity"
Oprah Winfrey is the ultimate multi-hyphenate—actress, talk show host, activist, magazine owner. And she’s recognizing an equal in 17-year-old Yara Shahidi. 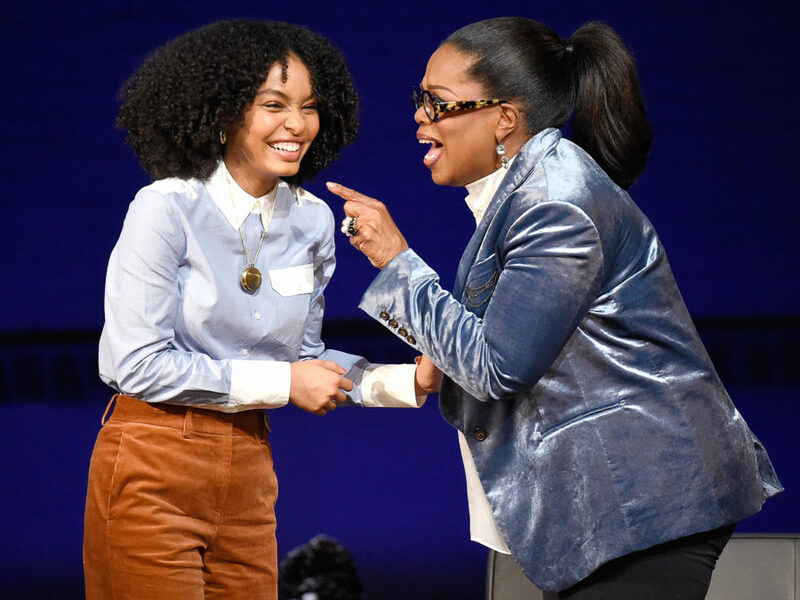 The beloved host invited Shahidi as a guest on her upcoming special Oprah at the Apollo, filmed Wednesday at N.Y.C.’s Apollo Theater, where their conversation ranged from TV stardom to her education and eventually her love of activism. "Our generation realizes that age has never been a limit in terms of social activity and being able to look back at the civil rights movement ... and see that it does not matter how old you are to get engaged," Shahidi said, according to Entertainment Tonight. 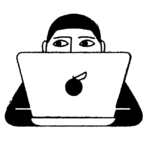 "If anything, it is so important to make it our mission, especially if you have the privilege to do so, to be socially aware and to help our global community." “I don’t think I ever knew the words ‘quantifiable action’ when I was 17,” Winfrey responded, showing a glimpse of the tremendous respect she has for the teen. Shahidi’s upbringing has been a blend of different cultures and viewpoints. Her dad, Afshin Shahidi, came to the U.S. from Iran when he was 8 years old, and eventually became Prince’s personal photographer. Her mom, Keri Shahidi, who is also an actress, is of African American and Choctaw Native American descent, Yara told InStyle. "I think so many of the problems that arise today are by these arbitrary borders that we put up, these arbitrary distinctions we make between people. And so many of our issues, whether it is economic, whether it is discrimination that has been integrated into systems, centers from somebody deciding that a difference is worth making a political statement," she said to Winfrey. Rising to fame when she was just barely a teenager, Shahidi has a history of using her unique platform to advocate for change. Even her fashion choices are a representation of her activism: When most actresses stop by Dirty Laundry with InStyle’s Editor-in-Chief Laura Brown, they bring a dress they first auditioned in, or the shirt they were proposed to in. Shahidi instead brought a tee that reads “Respect existence or expect resistance,” and a “Resist” necklace, quite literally wearing her politics on her sleeve. Even her fashion campaigns line up with her activist nature. Shahidi recently became an AerieREAL Role Model, starring in unretouched photos for the brand. “I love supporting causes and movements that help perpetuate this idea of people rising together,” Shahidi said, announcing her involvement.